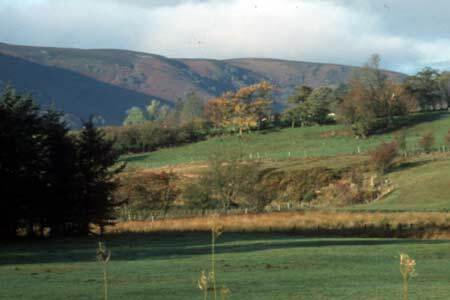 These pictures are taken on an adhoc basis and offer an ever growing illustration of the weather at Woodhouse Farm, St Harmon, Rhayader, home of the Mid Wales Bunkhouse. They are shown here in date order with the most recent first. 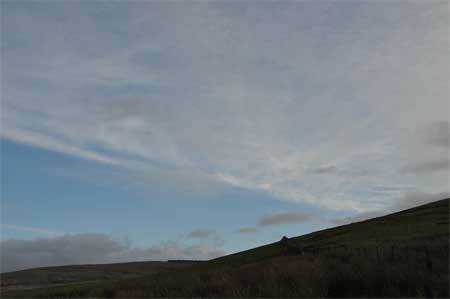 1450hrs gmt 29th December 2013 looking south east. Cloud increasing rapidly ahead of another frontal system after a fine and bright morning.